Happy Easter & Green Happiness! Wishing you a really lovely week. I hope it will be beautiful sunny days when we can get a little taste of spring. I would like to tell you about the latest additions to the store too. I was visiting the company "Grön Lycka" (=Green Happiness) in Bankeryd, just outside Jönköping. Carina Folkesson manufactures soaps and creams that are organic and filled with only ingredients that are good for our bodies. It was really fascinating and it smells soooo good! 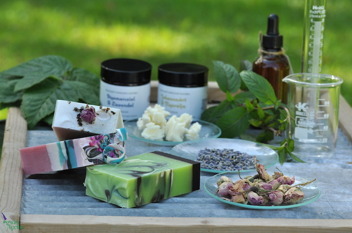 "Grön Lycka" natural cosmetics are plant-based and they are anxious that the majority of the content is just that for optimal therapeutic effect. The soaps are cold stird which means that they consist of saponified vegetable oils. Natural glycerin is formed that moisturize the skin. They do not use detergent substances (SLS, SLES), parabens, citric acid, mineral oils. Soaps color is added with mica, clays and oxides. "Grön Lycka" follows the GMP (good manufacturing practice) during manufacturing. The products are not tested on animals. The products are safety assessed by a qualified chemist and registered in the EU database ECAS / CPNP. And below you can see a video of how Carina produce the Lovely lavender soap. A cold process with fine activated carbon and essential oils. The comment was sent and is now waiting for approval. Mr. Kent Nilhag - R.I.P. 2019 - a happy new year!? Japan, Thailand and 50 years! Today is the International Mouth and Foot Painting Artists Day 2018. 50 years! Party or anguish? A new chapter & Happy New Year! Last week of SALE - then I'll just run my webshop! Thanks Japan for another concert tour! 25th anniversary tour in Japan this fall again! How wonderful to get rid of allergies! Swedish National Day & Wedding! Summer, ice cream and swimming! 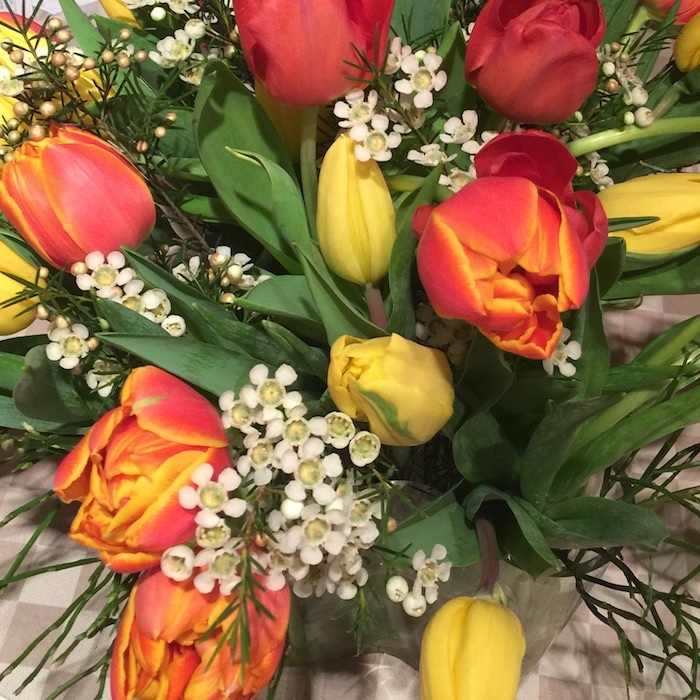 APRIL NEWS - Spring allergy gone and anniversary & release this month! A new Newsletter - finally! Japan Concert Tour - again!